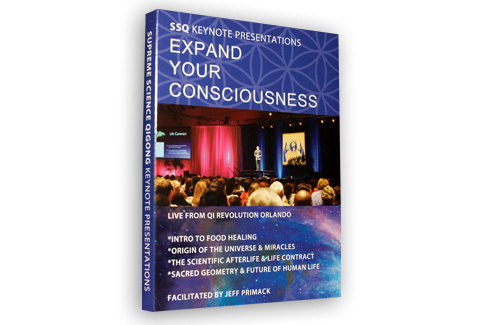 Within All Human Knowledge – Everything that Really Matters is revealed in these 4 presentations!!! Human energy potential is the new renaissance of the 21st century, however there is more to know than just exercises to strengthen Qi. Food-based healing has the potential to revolutionize to revolutionize and complete Western medicine, bringing a wave of true healing across the world. Jeff guides viewers through a “”supercharged”” introduction into the protocols of Naturopathic Food-Healing showing how anyone can reverse the diseases of our time.